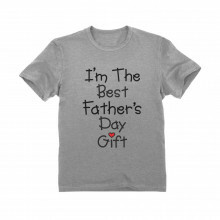 Celebrate Father's Day with us! 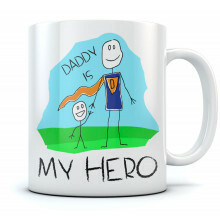 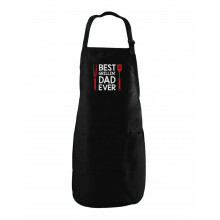 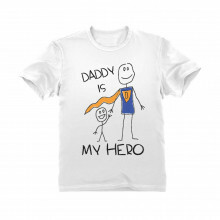 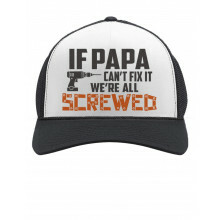 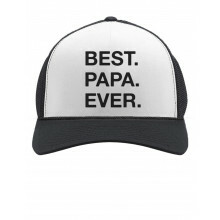 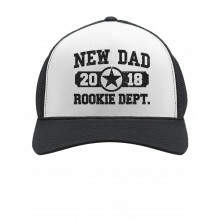 Know an awesome father who's doing an amazing job? 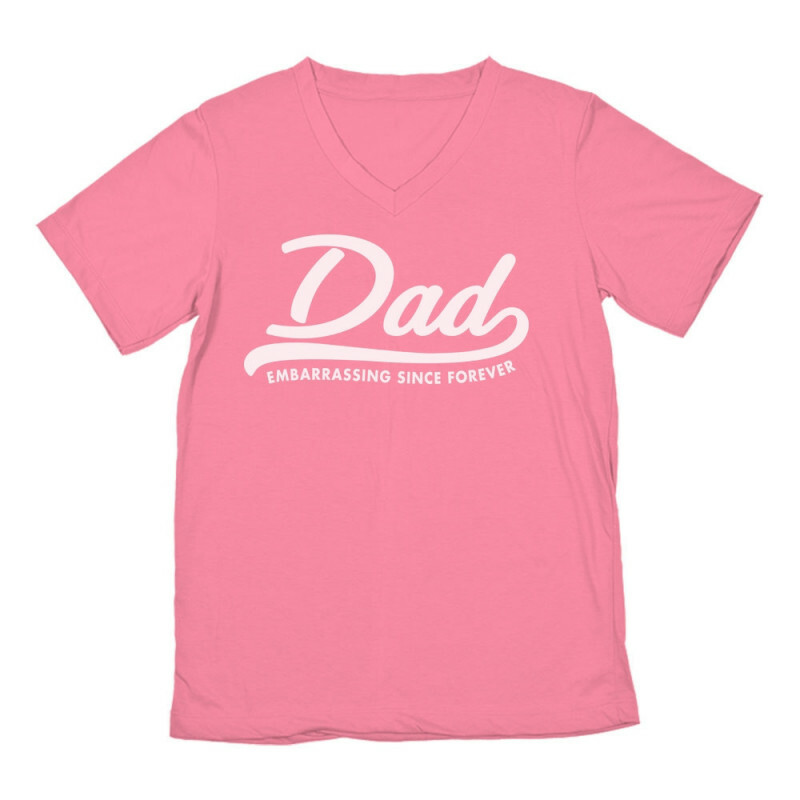 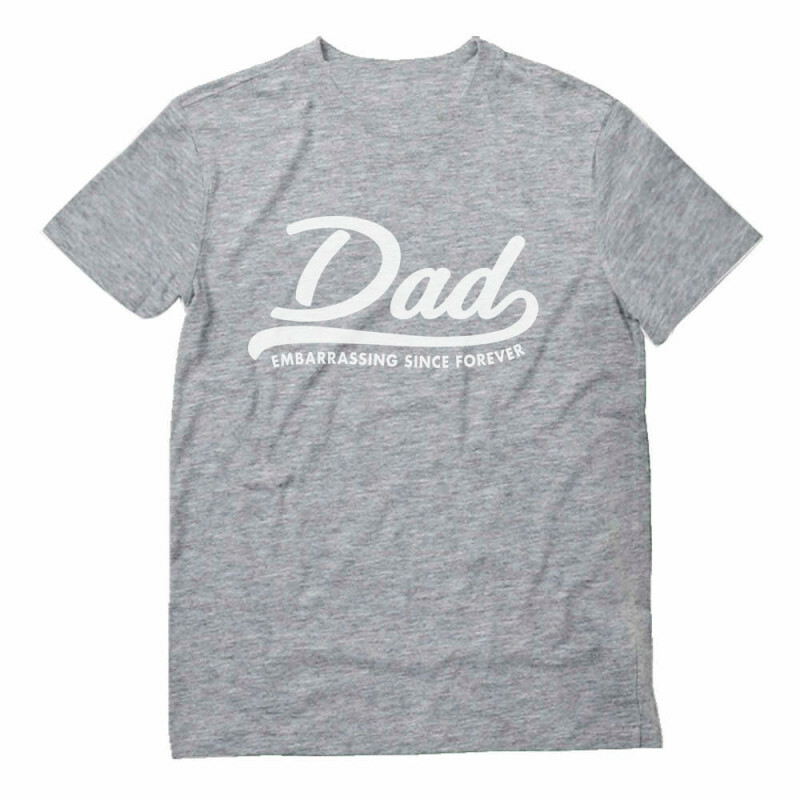 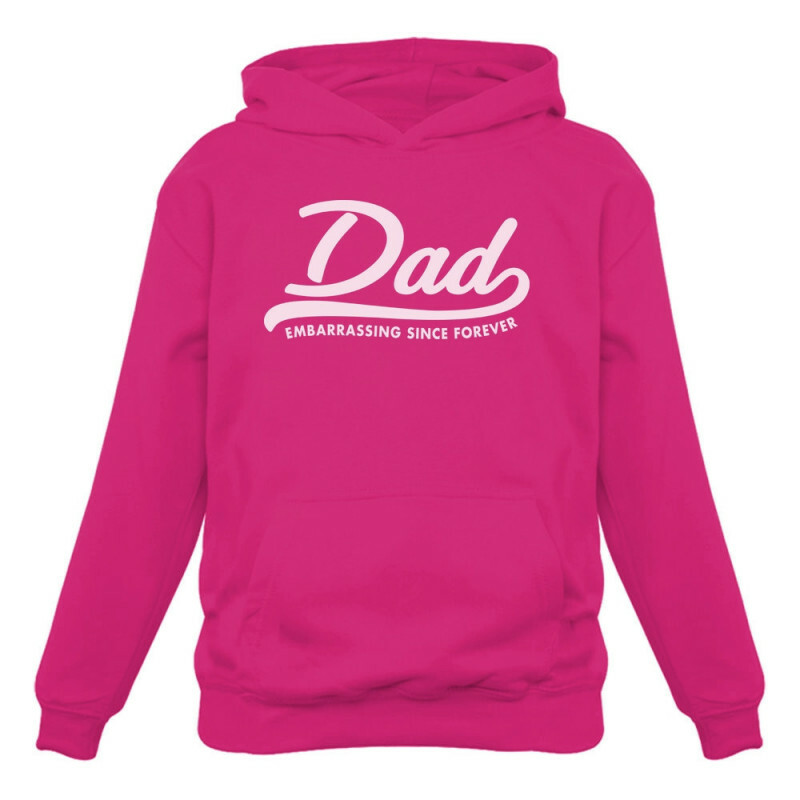 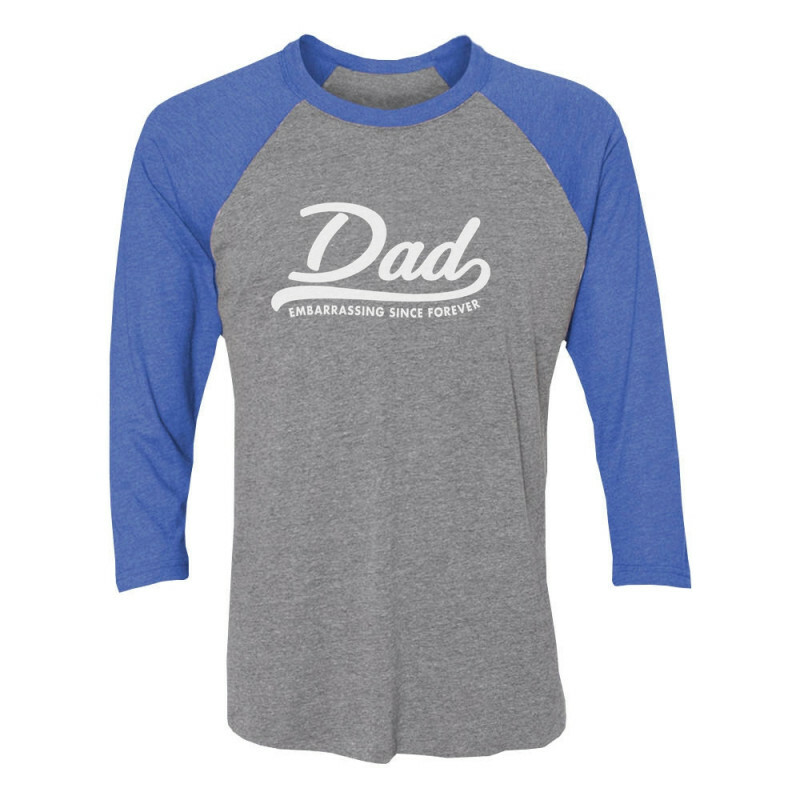 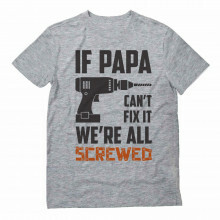 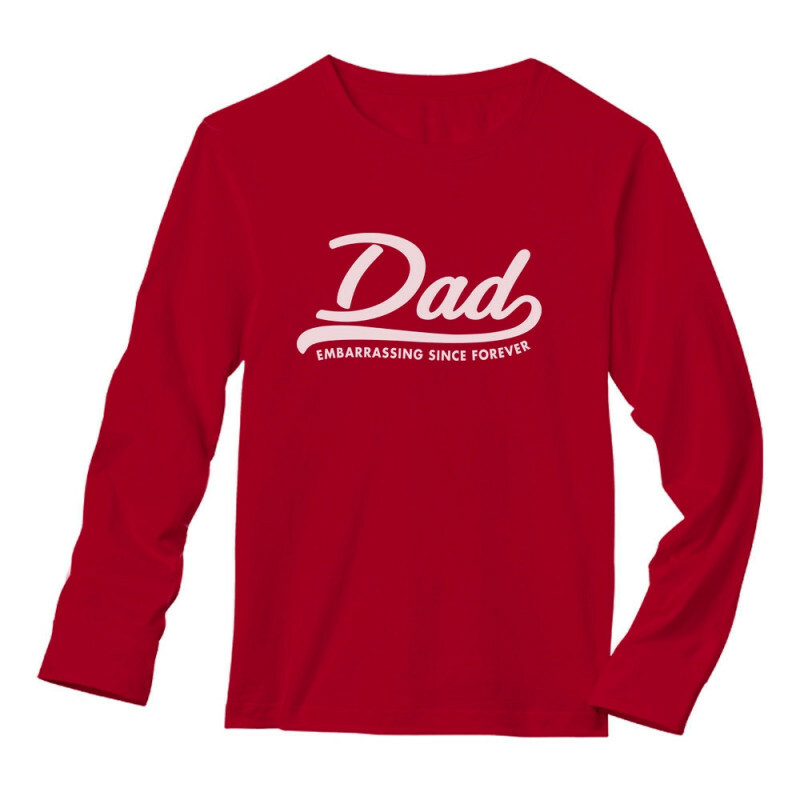 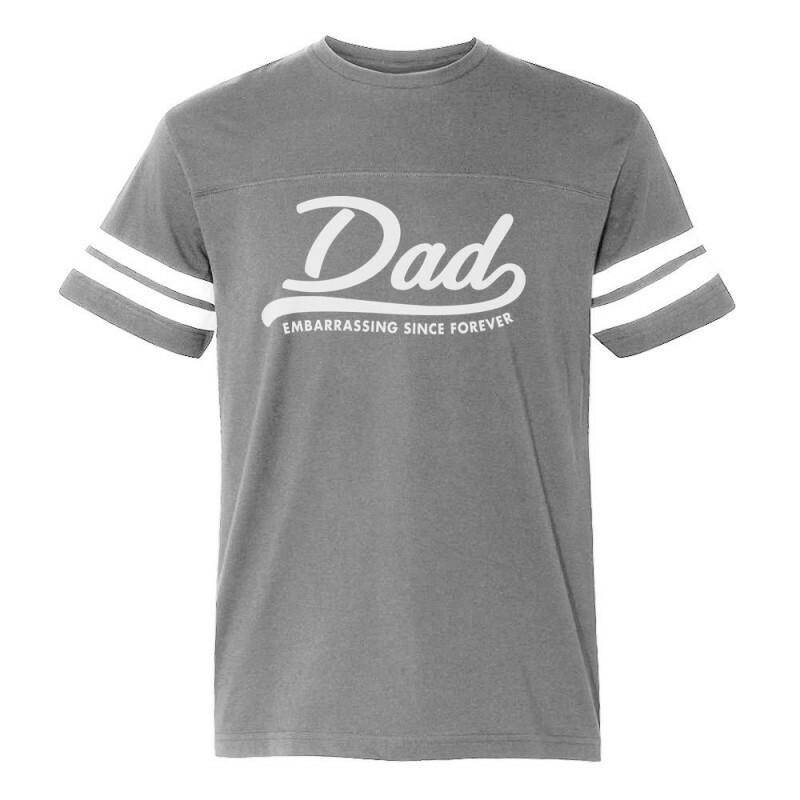 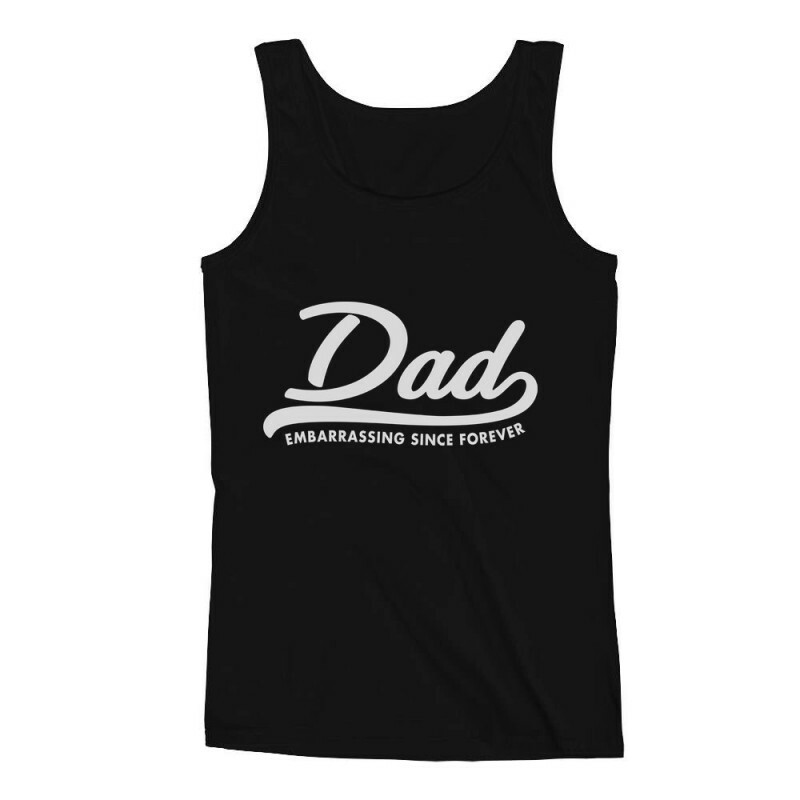 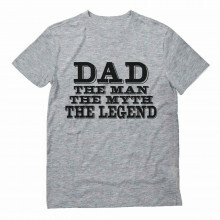 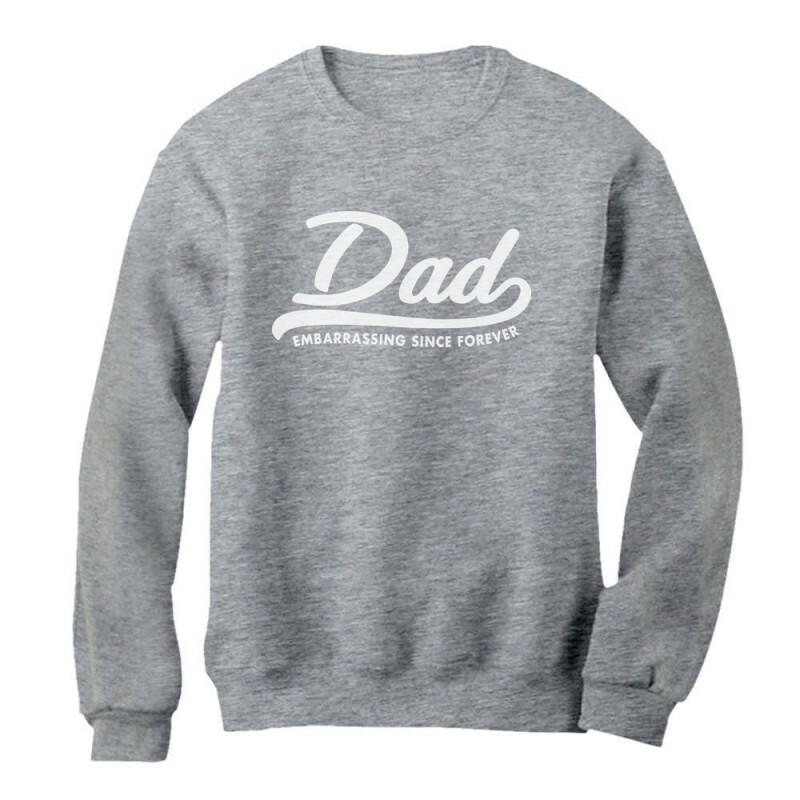 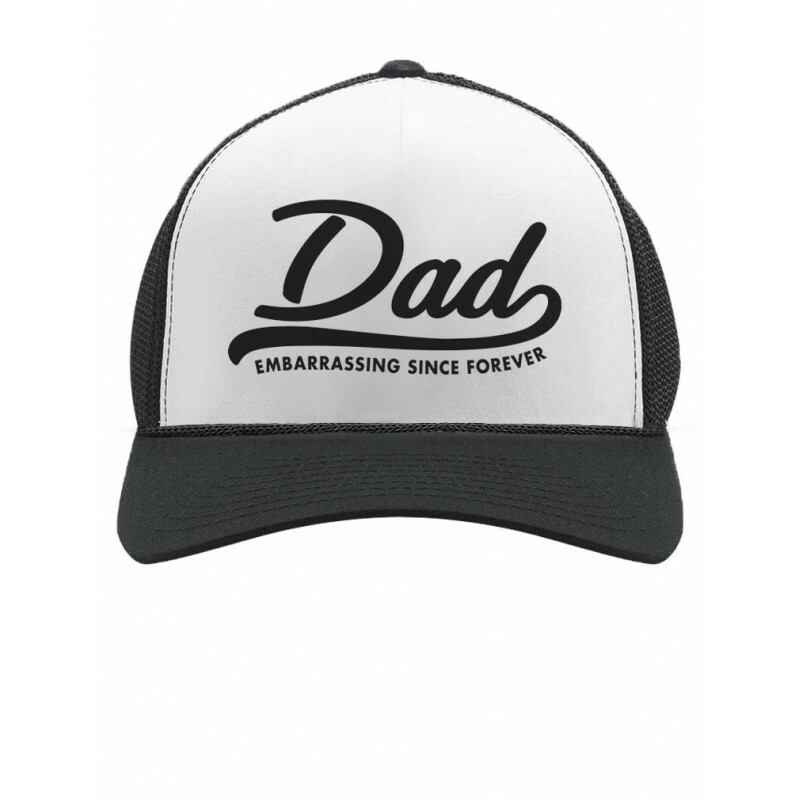 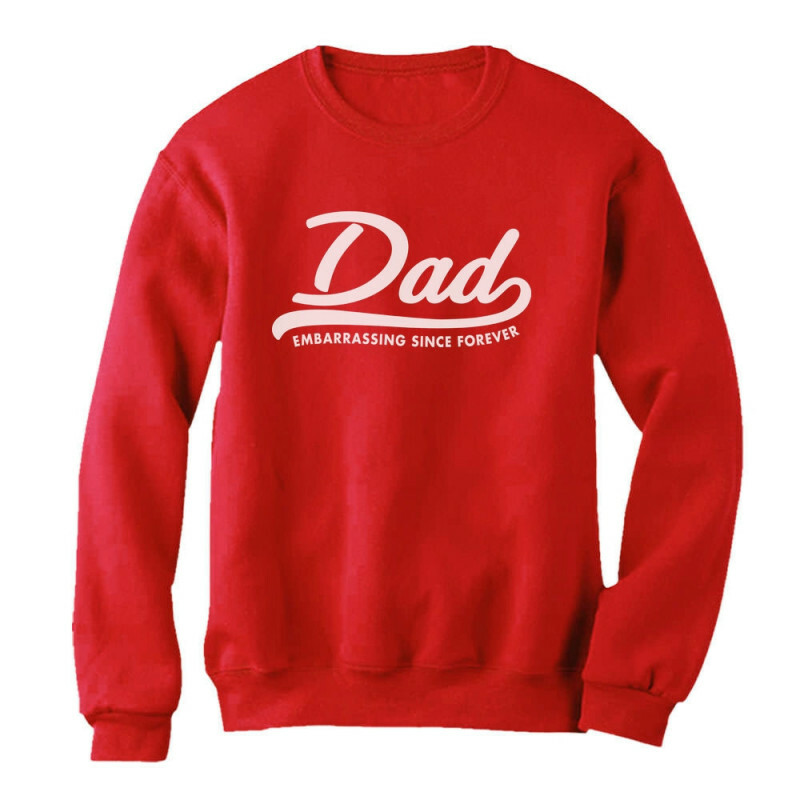 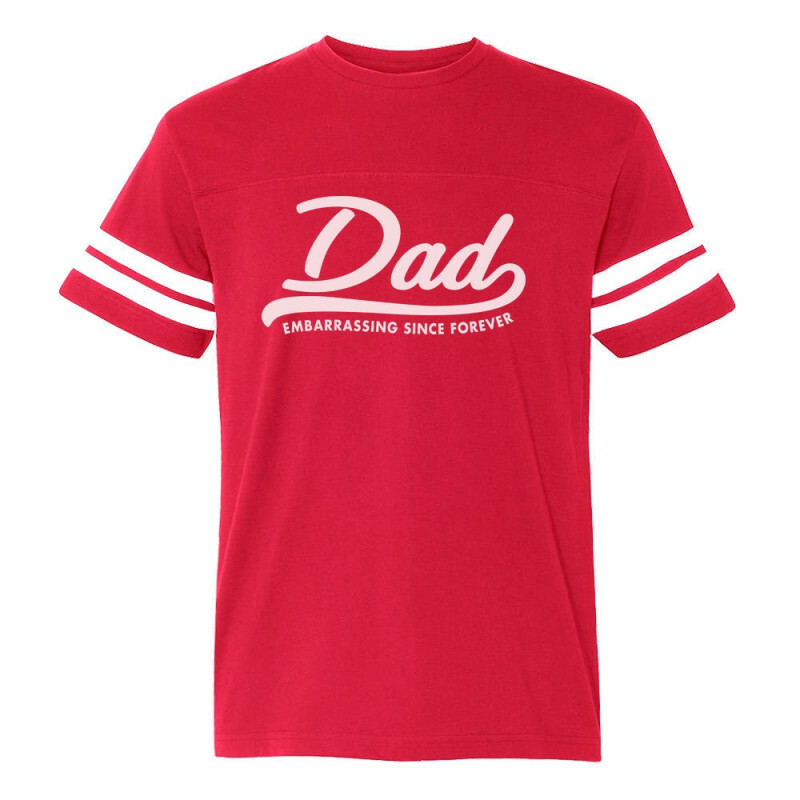 Our "DAD Embarrassing Since Forever" design will make a great Father's Day gift! Looking for more great gifts? Look no further! 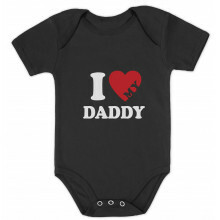 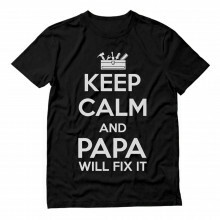 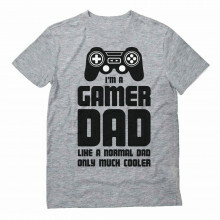 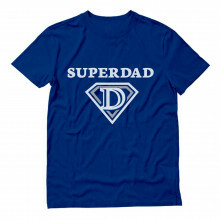 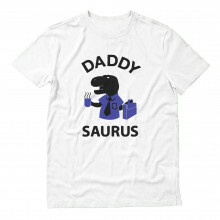 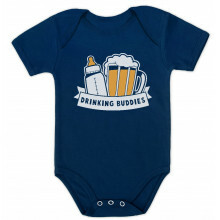 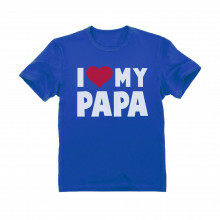 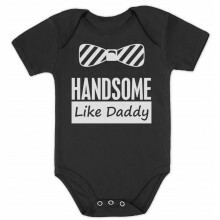 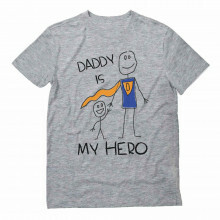 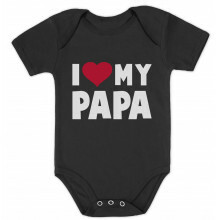 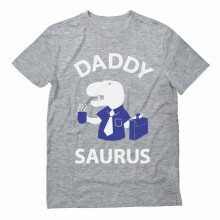 We have a large variety of novelty t-shirts, cute sweatshirts, funny hoodies and adorable tanks!